References: [Virginia Minerals, Vol 46:2]; Arthur A. Pegau (1932) Pegmatite Deposits of Virginia. Virginia Geological Survey; Bulletin 33. Fluorapatite ⓘ4 photos of Zircon associated with Fluorapatite at this locality. 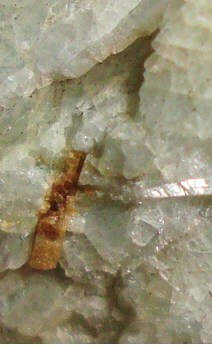 Cleavelandite ⓘ4 photos of Zircon associated with Cleavelandite at this locality. Quartz ⓘ2 photos of Zircon associated with Quartz at this locality. 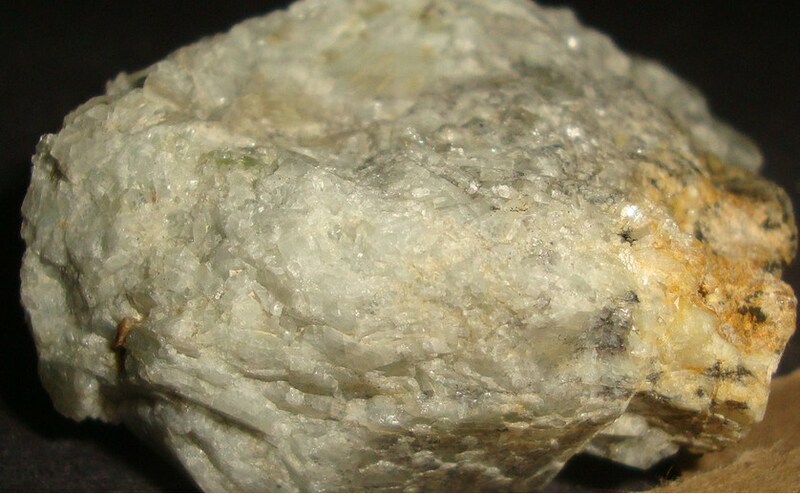 Amazonite ⓘ2 photos of Zircon associated with Amazonite at this locality. 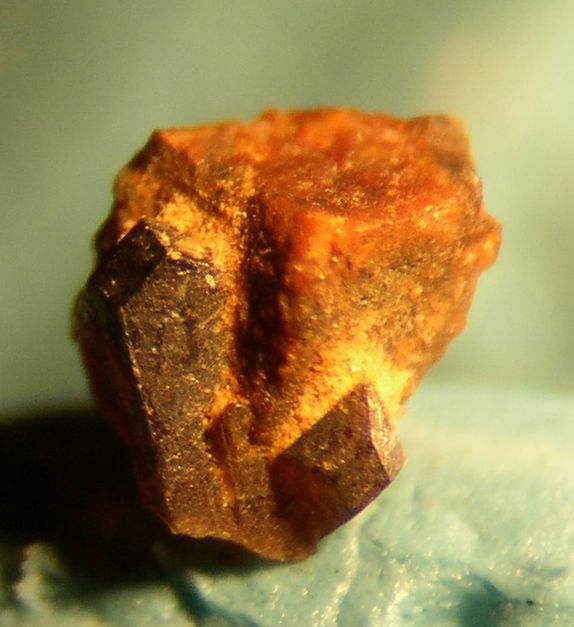 Brockite ⓘ1 photo of Zircon associated with Brockite at this locality. Albite ⓘ1 photo of Zircon associated with Albite at this locality. 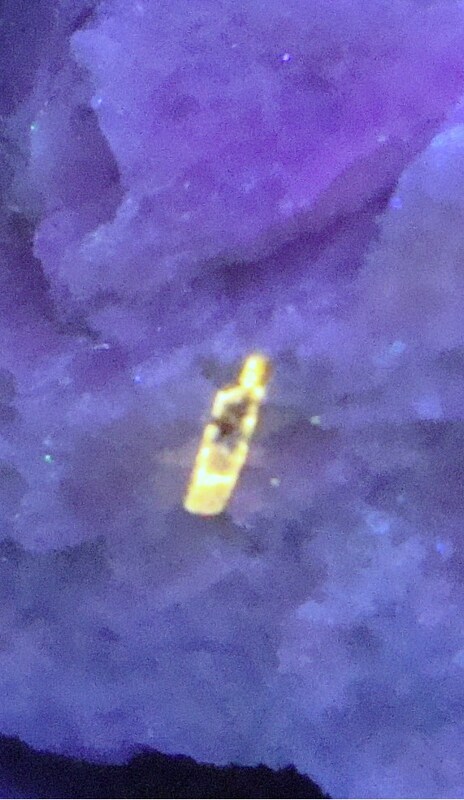 Biotite ⓘ1 photo of Zircon associated with Biotite at this locality.